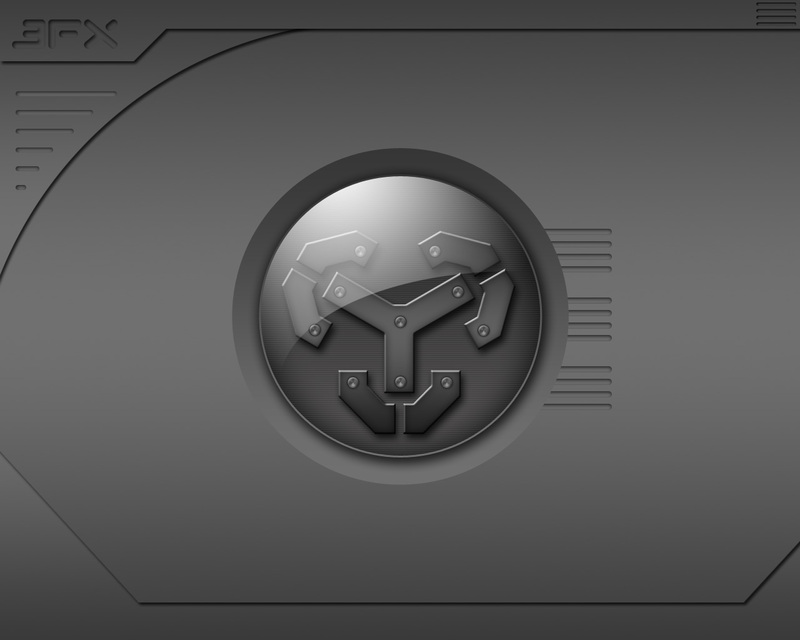 A second version of 3FX wallpaper to match with the Windowblinds skin version. There's 2 sizes on the zip, 1280x1024 and 1024x768 BMP. I like your job, but I prefer this one than the other one. danilloOC, Just love this variation on 3FX! BlaKKy is still one of my all time favorites...however, I lost the wonderful wall design - a surrealistic clock creation - in a HD crash. In any event, great design here! Thanks! I like this wall better than the other, but as always danillOC, in both, including your WB, your work is above par. Very nice set of walls. Not complicated or busy, just the way I like 'em. BTW I prefer the first wall (right now) since I have my taskbar at the top of the screen. Love your Elsdee skins! Just switched from elsdee to 3FX. I love your work. Been using 3fx for several weeks now. It's become my favorite.